" AVSVideoConverter v 9.3.1.588 + Crack "
AVCHD, TS, TOD, HD AVI, M2TS, etc. 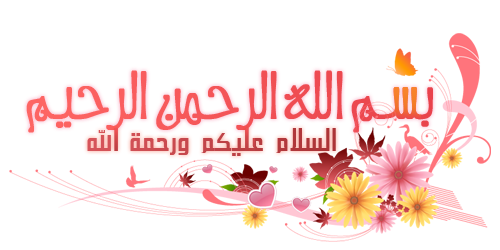 ), AVI, MP4, WMV, Blu-Ray, 3GP, DVD, VOB, MPEG codec, H.263 / H.264 codec, DVR -MS, MKV, FLV, etc. 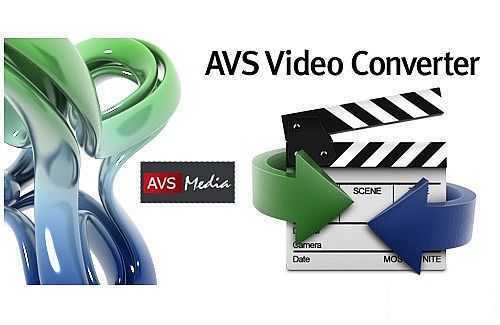 AVS Video Converter see complete list of supported video formats. AVS Video Converter has presets for converting video to iPhone, iPad, iPod Touch, Samsung Tablet, Android, Sony PSP, Amazon Kindle, Smartphone, other portable media players. Complete support video device. Convert from / to Blu-ray or DVD rip, add effects, DVD / Blu-ray menu in brightly colored colors, split your movie into chapters and burn DVDs / Blu-ray discs with AVS Video Converter. Convert video to iPhone 5S / 5C, iPad 4 / machine, Samsung Galaxy S4 / Galaxy Note 3 / Galaxy Note 10.1 / Galaxy Tab 3. Sony PS4 convert QHD 2K and 4K UHD videos using new profiles and enjoy playing. High quality video, smartphones, portable media players, tablets and connected TVs. Convert video to FLV, F4V etc. AVS Video Converter Create HTML webpage with FLV video / F4V integrated and publish on your website, Facebook, Flickr, MySpace, etc. * قم بنسخ محتوى ملف الكراك "AVSVideoConverter.exe+ AVS.dll"